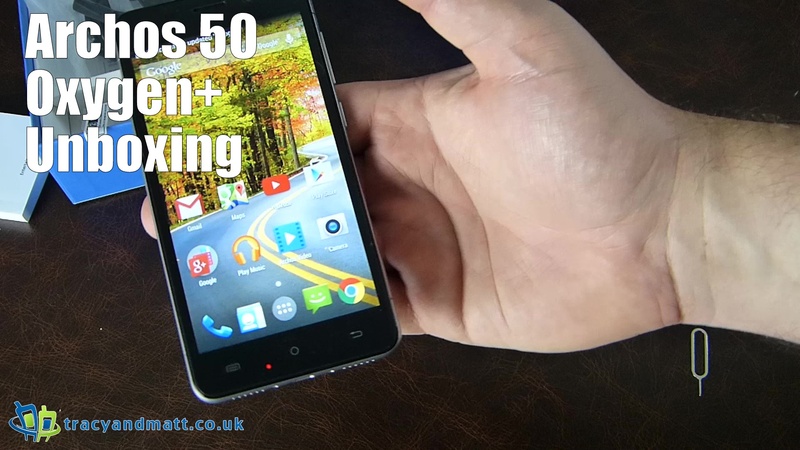 Gareth takes a look at the Archos 50 Oxygen+. A £150 budget option that packs a bit of a punch. With a generous 5″ IPS display, dual SIM potential and a quirky design the 50 Oxygen+ is a good looking phone with a few attractive features.